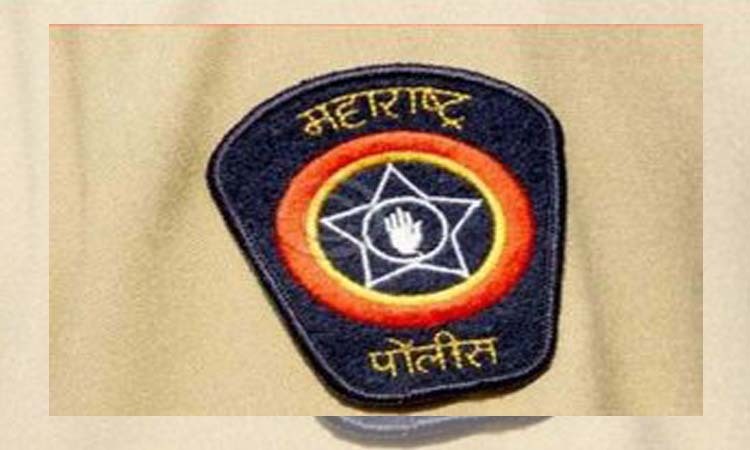 PUNE: NP NEWS 24 ONLINE- The sleuths from the detection branch of Hadapsar police station, Pune city police, have recovered stolen valuables worth Rs 8.5 lakhs from a criminal on police record. The arrested accused has been identified as Mohsin Lala Khan (30), a resident of Loni Kalbhor. Acting on a tip-off received by Police sub inspector Bhange and constable Nitin Munde, a team nabbed the accused at Gadital chowk, Hadapsar, in a robbery case he had committed about a month back. During interrogation, he confessed to his involvement in 10 cases and police recovered five motorcycles and one car, cash and one LCD TV, totally valued at Rs 8.5 lakhs, from his possession. On November 6, he was produced before a magistrate court which remanded him to three days police custody. Additional CP (East region) Sunil Phulari, DCP (zone 5) Prakash Gaikwad, ACP (Hadapsar) Sunil Deshmukh, senior police inspector Sunil Tambe, in-charge of Hadapsar police station, Police inspector (crime) Kumbhar supervised the investigation team which included PSI Mangesh Bhange, head constable Auchare, Police Naik Pratap Gaikwad, Vinod Shivle, Bajrang Dhaygude, constables Nitin Mundhe, Akbar Shaikh and Shashikant Nale. Amir and Big B’s ‘Thugs of Hindostan’ criticized, leaked after few hours of release!